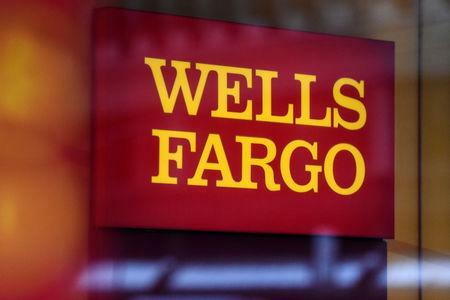 (Reuters) - Wells Fargo & Co <WFC.N> said on Tuesday an internal underwriting error had caused it to reject home loan modifications, resulting in the bank foreclosing more homes than expected. "We're very sorry that the errors occurred and have assigned a single, dedicated point of contact to ensure that each customer is engaged with and assisted individually," Tom Goyda, a spokesman for the company, said in an email. Goyda said the bank had contacted a substantial majority of the affected customers to provide remediation as well as the option to pursue no-cost mediation with an independent mediator. The revelations are an additional headache for the San Francisco-based bank which is facing numerous regulatory penalties and private lawsuits, most of which stem from a sales practices scandal that touched on all of the bank's major business units. The bank said the issue stems from a calculation error that overstated attorneys' fees that were needed in determining whether a customer qualified for a mortgage loan modification or repayment plan. In August, the bank said it rectified the calculation errors and had set aside $8 million to compensate borrowers. On Tuesday, the bank, however, did not update that figure. The bank updated disclosures on issues it discovered in auto lending, saying it had tacked on an additional $241 million for customer compensation on top of the $212 million announced earlier, related to a practice where it forced customers auto insurance that in some cases resulted in vehicle repossessions. The bank has since discontinued that practice.